Nico Rosberg secured pole position for the night race in Singapore, with Lewis Hamilton having to settle for third. 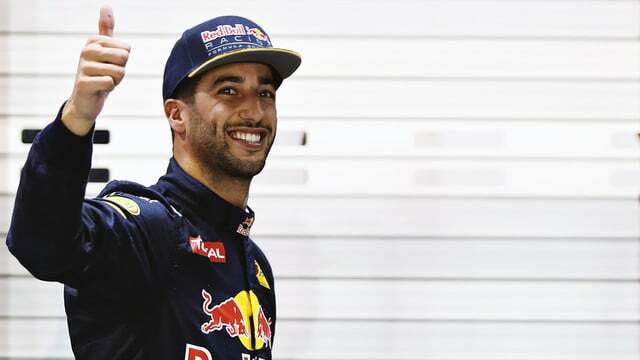 Daniel Ricciardo earned second place and a front row start for the race tomorrow after a lengthy qualifying battle, with Max Verstappen in fourth place. Red Bull expected to have pace, and Ferrari hoped to be able to challenge at the front too. Unfortunately, Sebastian Vettel suffered a suspension problem that saw him unable to compete and thus finish last. Q2 had its own incidents, with Jenson Button and Romain Grosjean both having some collisions with the wall. Grosjean’s incident caused yellow flags which halted some flying laps and both the Williams drivers did not manage to get into the top ten because of it. Toro Rosso saw both drivers into the top ten, as did Force India, with Fernando Alonso the sole McLaren driver making his way into Q3.